A lot of companies qualify without realizing they do. Research and Development Tax Credits are available to any corporation, business, or startup that engages in research activities to develop or improve their products, processes, or software. The main qualifier to benefit from R&D credit is to pass the 4-Part Test. The 4-part test was created by the IRS as a tool for identifying qualifying businesses that are able to take advantage of the R&D Tax Credit. The test assesses the research initiatives taken by your company and breaks it down into 4 categories. Meet the requirements and reap the benefits. Purpose: The research is done to improve the quality, function, or reliability of a process or product. 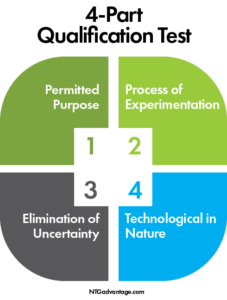 Process: The research activities must involve stimulation, logical trial and error, assessing alternatives, and refining hypothesis. Uncertainty: The qualified activities must identify information to remove uncertainty in the development or improvement of a production process. Nature: The research done relies solely on physical sciences, biological sciences, computer sciences, or engineering. 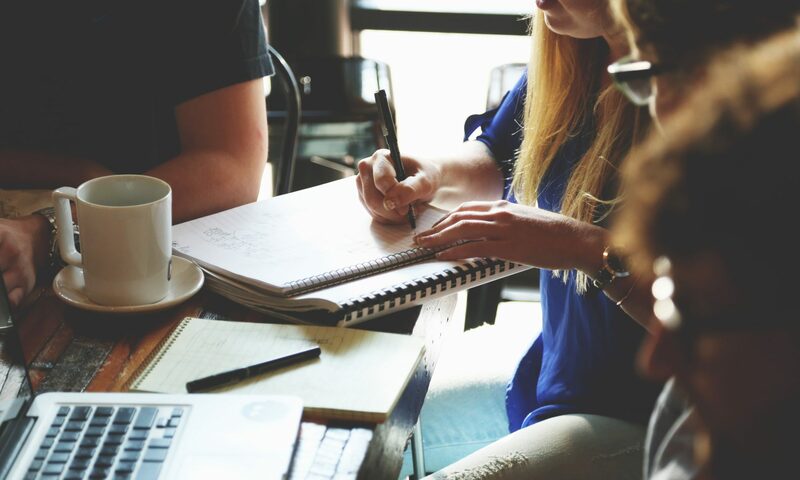 Once your company passes the 4-part test and it is determined that the completed research and development activities qualify for R&D Tax credits, our trusted experts will document all qualifying research expenses, and prepare the claim for delivery. Our in house engineers and tax experts are ready to maximize your tax credits. Talk to one of our team members to get started.